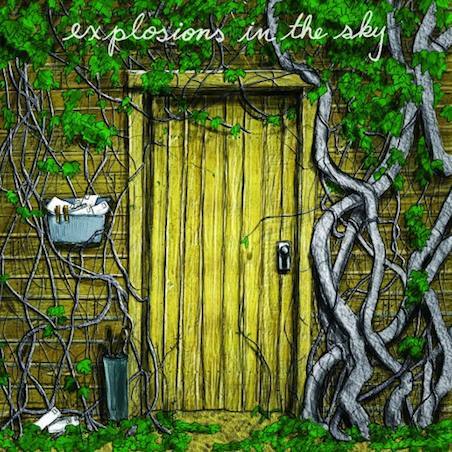 Texan, post rock instrumentalists Explosions in the Sky have made the first single from Take Care, Take Care, Take Care the bands latest studio album. The song is called ‘Trembling Hands’ and it finds the boys in a more uptempo mood, departing slightly from the sweeping, cinematic soundscapes of some of their previous work. Take Care, Take Care, Take Care is out on April 18th in the UK and is the bands first full length since 2007’s All of a Sudden I Miss Everyone. The artwork can be seen below as well as a stream of ‘Trembling Hands’. This entry was posted on 8 March, 2011 at 8:57 pm and is filed under News, Stream with tags explosions in the sky, news, stream. You can follow any responses to this entry through the RSS 2.0 feed. You can leave a response, or trackback from your own site.